2010/11 Session is off to a good start..
We kicked off the 2010/11 Session of the Animation Portfolio Workshop with a bang this past weekend. 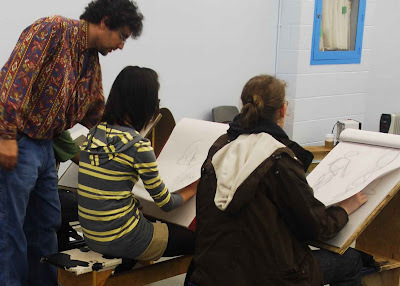 An energetic group of students took the first step along the road to making an animation portfolio and submitting it to a top animation school. 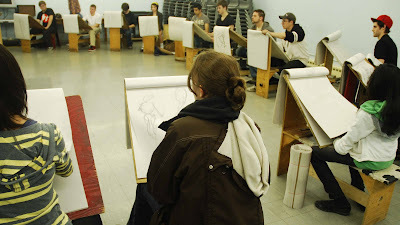 These students will study Life Drawing for Animation and Drawing for Animation. 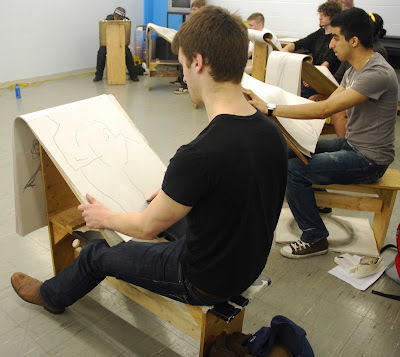 They will draw multiple gestures, learn perspective, design characters, and generally go through an awful lot of paper.